I first heard about The Doll Cat books from a fellow Cat Writers Association member who attended BookExpo earlier this summer in NYC. My mom is a long time doll collector so seeing that the series begins with little Fiona's quest for the perfect doll, it really hit close to home. The fact that the feline star is a tortie completely sent me over the edge. I knew that I had to reach out to the author to ask about featuring her books on our blog and she couldn't have been sweeter. The Doll Cat Goes to Paris: When an opportunity to go to Paris arises, Fiona and the Doll Cat pack their bags for the trip of a lifetime. The two tourists indulge in the many flavors of the city. The scrumptious pastries, the glamorous boutiques and the vast historical landmarks exceed their expectations. They can't open their eyes wide enough to take in all of the sights. If they blink, they might miss something special. Fiona and the Doll Cat connect with the essence of Paris when they attend a high fashion event that sends them on an unexpected adventure through the City of Lights. Tortie Shorties Review: These children's books are so beautiful they actually brought tears to my eyes. Not just the exquisite illustrations, but the stories themselves. The Doll Cat contains such an important message for kids about your heart's desire sometimes coming to you in completely unexpected ways - Fiona didn't get the doll she thought she wanted, but she got one so much better that will love her back unconditionally. In The Doll Cat Goes to Paris, the best friends get separated in the City of Light and Doll Cat goes on an amazing adventure while trying to reunite with Fiona. The twist at the end showing how they find each other again is so sweet. For kids who want to learn about exploring our world, I just can't think of a better book. And the illustrations depicting Doll Cat in a french beret and the Hunchcat of Notre Dame are simply priceless! These books will live on my bookshelf forever, and I couldn't be happier to learn that three more are in the works! 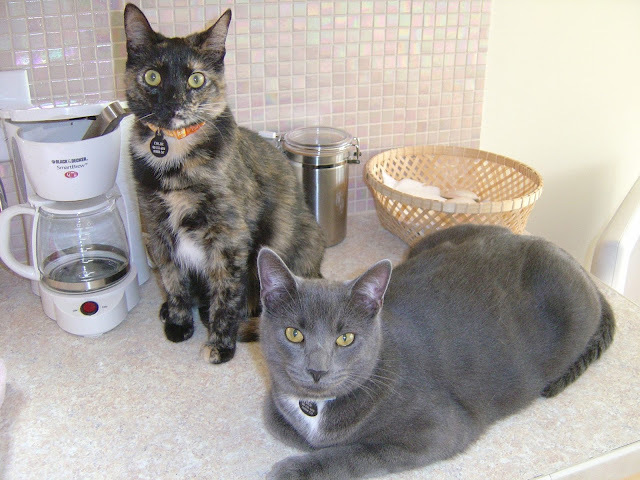 The Tales of Tiggy & Tobias: Brotherly Love: Tiggy and Tobias are brother seacats. They share a lighthouse and a backyard of sand but no common thread in personality. Tiggy is a brave hunter, while Tobias would rather hunt for seashells along the shore. Hard feelings are exchanged when Tiggy accuses Tobias of lacking seacat bravery. Tobias meets a friendly pelican, who embraces his seacat style. Tides turn one morning when Tobias must find the courage to rescue Tiggy, who has gone missing. The Tales of Tiggy & Tobias: Neon Jiggles: Every seacat knows that after a hurricane has passed, the sea lays still in tranquility and beckons to explorers. Beneath the stirred up sands and exhausted waves, treasures are waiting to be found. Tiggy and Tobias gear up for a day of snorkeling. Feeling anxious for the many sea trinkets they might find, they are unaware of what is lurking in the waters near them. Little do they know, they will soon encounter a mysterious creature and embark on a journey to a deep, dark place. An underwater world they thought was only possible to visit in their imagination. The Tales of Tiggy & Tobias: Treasure Hatcher: Each morning wave that rolls onto shore, sprinkles the sandy coast with tiny treasures. As avid sea glass and shell collectors, Tiggy and Tobias are quick to spot the frosty, smooth gems shaped by the sea. But what they find one particular morning, are tracks left behind by a shell-backed creature. The tracks lead them to a sea turtle nest. Tiggy and Tobias volunteer to guard the nest until the eggs hatch. They soon find their duty will go far beyond nest sitting. To ensure the hatchlings make it to sea, Tiggy and Tobias must become the sea turtles' true guardians. Tortie Shorties Review: Tiggy and Tobias are tabby brothers (both in the books and in real life) who live by the sea, complete opposites in personality and appearance, yet they share a special bond that inspired this series. The seacats adventures lead them to meet all kinds of fascinating creatures, and the illustrations are so vivid you can practically smell the sea air and feel the sand between your toes. I'm not a "beachy" person - at all - but I found myself completely entranced by these books and the messages they convey that you're never too old to be reminded of. For information on how to buy these wonderful books, visit the author's website. You can also learn more about her artwork and view thumbnail images of the books' illustrations. Welcome Chloe, thank you so much for chatting with me today! Can you tell us a little about yourself and how you came to live with your family? Meow! Hello Mudpie! 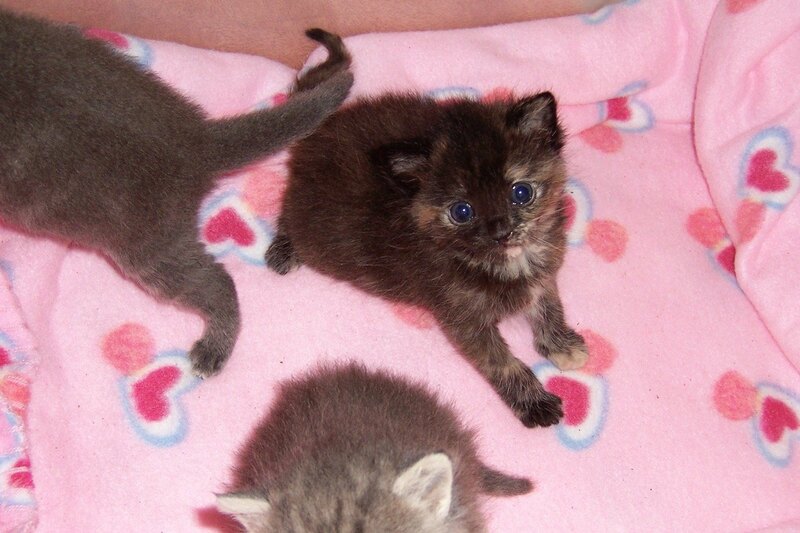 Myself and my three siblings, Moe, Tea and Little Kissy were found as new born kittens. Friends of Felines brought us to Shanthi’s family who cared for us. We had no milk so they bottle-fed us. Tea and Little Kissy got adopted out by another family. Moe and I stayed with Shanthi’s family. Shanthi already had two cats: Tiggy and Tobias who are a few years older than Moe and I. You're the star of a series of children's books,The Doll Cat books. How did this come about and how does it feel to be such an inspiration to your human? Shanthi is always saying “You are such a doll,” to me. Other people also compare me to a doll. It appears I have unique doll-like habits! I feel very special to have my very own series of books. And I am so excited for all the upcoming traveling doll cat stories. I can’t wait to visit new sites and get the children excited about experiencing the cultures of other famous spots in the world. 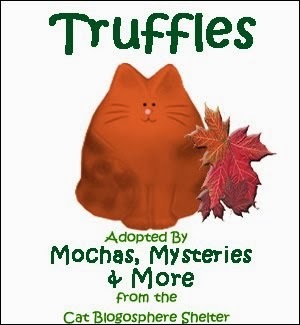 Your brothers Tiggy and Tobias star in their very own series too! What can you tell us about their stories? 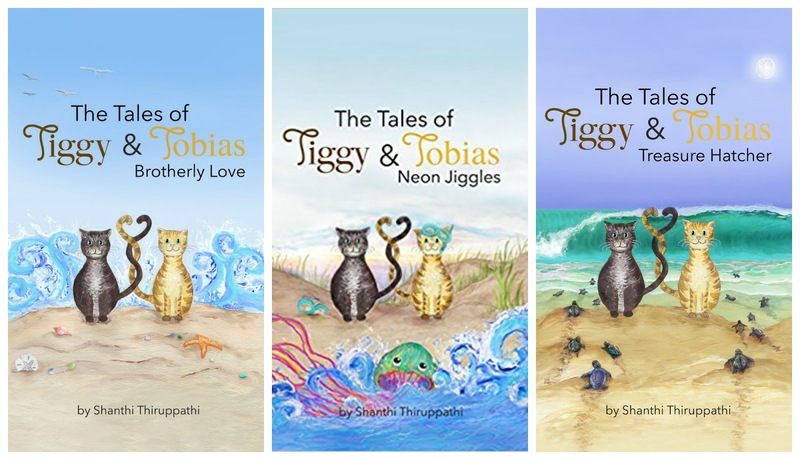 Tiggy and Tobias go on fun beach adventures and each book in their series highlights one of the nine moral values from the Fruit of the Holy Spirit: Love, Joy, Peace, Patience, Kindness, Goodness, Faithfulness, Gentleness and Self Control. Moe and I guest starred in the Treasure Hatcher book. We were among the sea cats of the island to help rescue the turtle nest. What do you hope kids learn from your literary adventures? For the first book, The Doll Cat, I hope kids learn that what you desire may come to you in a way or form most unexpected. 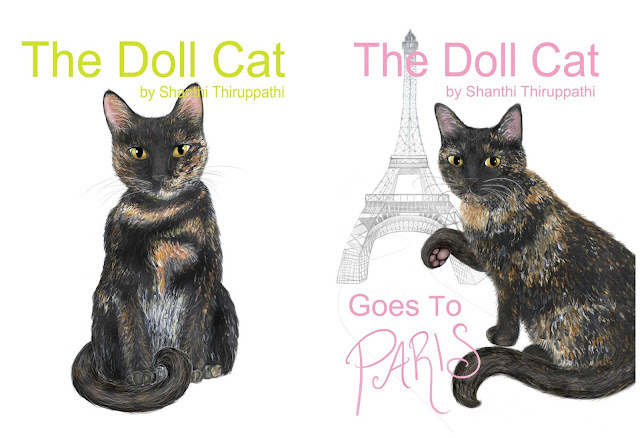 Shanthi, what made you decide to have your cats be the stars of your books? Back in high school, my mom was always telling me to write stories about Tiggy and Tobias. They are brothers with opposite looks and personality so they are an interesting pair of characters to base stories upon. It wasn’t until my last year of college when I wrote the first book, Brotherly Love. 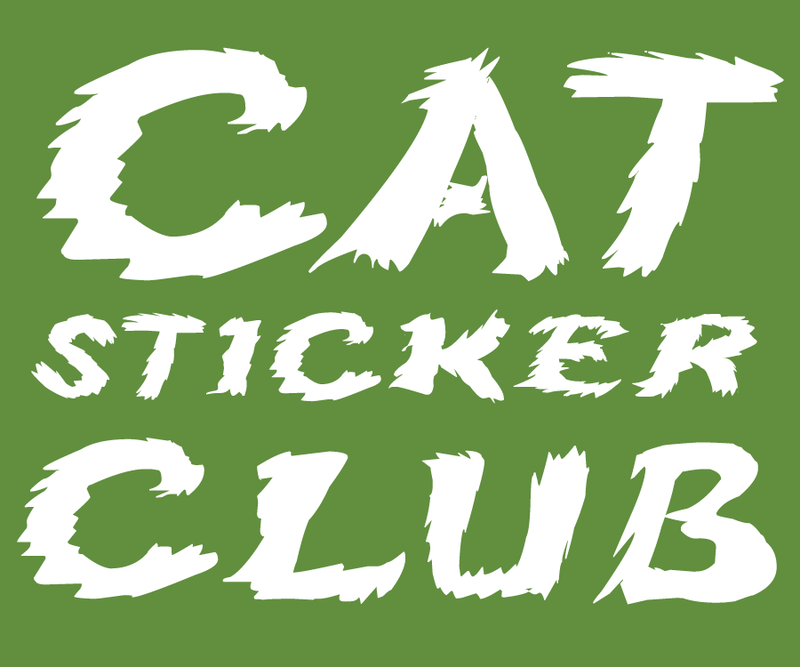 Have you always been a cat lover? Do you have any other pets? My mom adopted our first cat, Tigger one year before I was born. So I grew up with a cat in the house all my life. Tigger was 15 when Miss Kitty joined us. She found us. Then Kissy found us. We had three cats for a while. Later, we noticed two kittens at the vets office when we took Kissy for a check up. One of them looked a lot like our beloved Tigger. We decided to adopt him and his brother. And two years later we rescued Moe and Chloe and their siblings. Tell us about your artistic process, both as an author and illustrator. The ideas for stories come quite naturally. I can take a walk on the beach and write the entire story in my head. It just flows. Then I come back to my computer, make an outline and write the first draft. I can envision the book cover in my mind immediately. I see it and I know thats what it is going to be. It happens quite effortlessly. The hard work comes in after the idea and vision. This being the writing, editing and artwork. One lucky reader in the US is going to win their choice of any book in either the Doll Cat or the Tiggy and Tobias series! To enter, simply fill out the Rafflecopter below. Good luck everyone! That book sounds so sweet... and I have to say, those kitten photos of Chloe are so precious! Oh em squee! That first photo of Baby Chloe is just too much cuteness!!! These books sounds great. I will have to check them out! Purr-ecious! Thanks, Melissa and a Mudpie! This post makes me so happy! I love sweet little stories like these, and I plan to read all of them (I don't know how I'd pick which one to read first, though!). 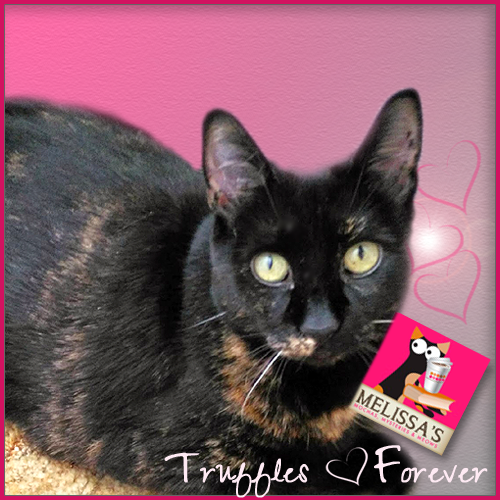 Oh, and, torties! Delightful and precious. Treasure Hatcher would be wonderful. I would read this beaut and then send it to my sister who has two cats and would love it. Thanks. The photo of Baby Chloe is just too, TOO adorable! I want to put my face in the belly! The photo of baby Chloe made me sad I never knew Amarula as a kitten--i bet she would have been adorable! Thanks for the purrs and prayers for our Daddy. 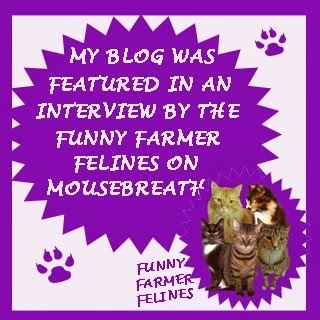 A fabulous interview today Mudpie. It's very nice to meet you Chloe; and your family as well, we enjoyed reading your story. 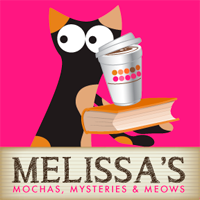 Your wee kitten photo is THE cutest ~~~~ we will tell the food service girl to check out everyone's books ~~~~~ happy weekend !! I would like the book "The Doll Cat". Great interview with Chloe, Mudpie. Thanks for featuring them on your blog. Great interview. Chloe is adorable. I would love to win Brotherly Love. I think I would choose one of the Tiggy and Tobias books. They're so sweet & pretty. We do better looking at animal comic strips. We allus understand 'Mutts' best. The others are good when TBT explains them to us. Then we laff. Also, I would love to read the first Doll Cat book. Cat baby pictures are always sooooo cute! Thanks for the interview. Oops---I hit enter too fast. 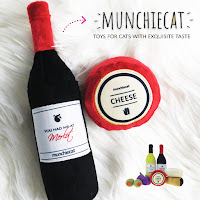 I'd like The Doll Cat. My girlfriend's little girl would love that book. I would love to read the first Doll Cat book too. I'd like the 1st one!